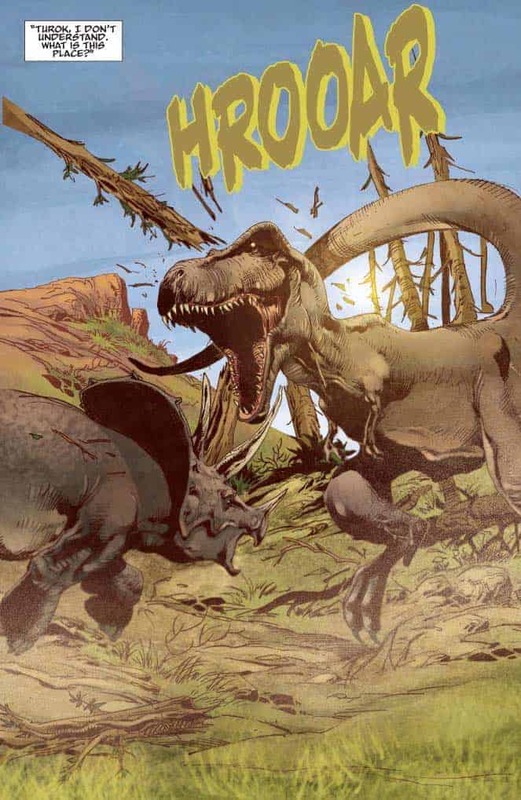 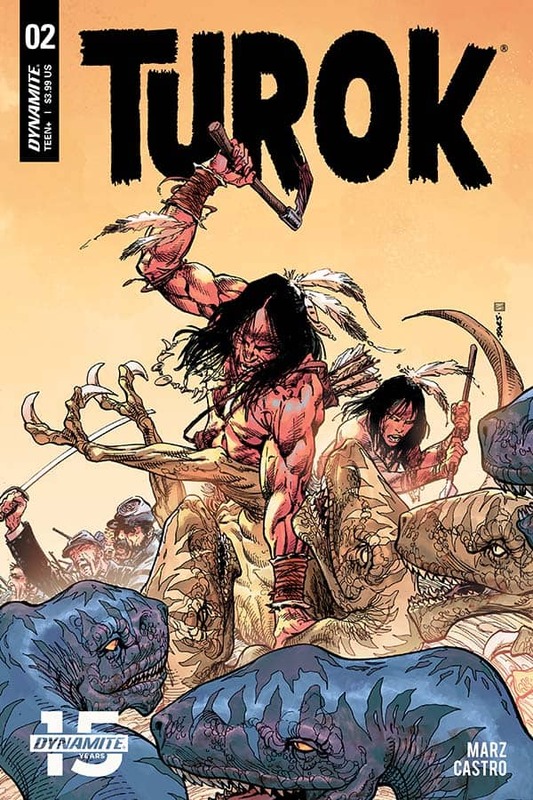 On Wednesday, February 20th, it’s more Dino doings from Ron Marz and Roberto Castro as Dynamite Entertainment has the second issue of a new volume of TUROK! 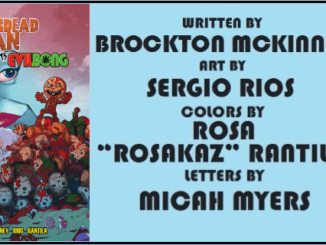 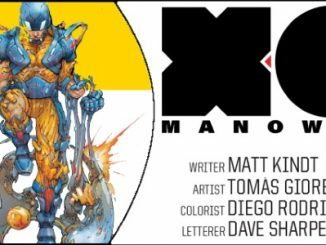 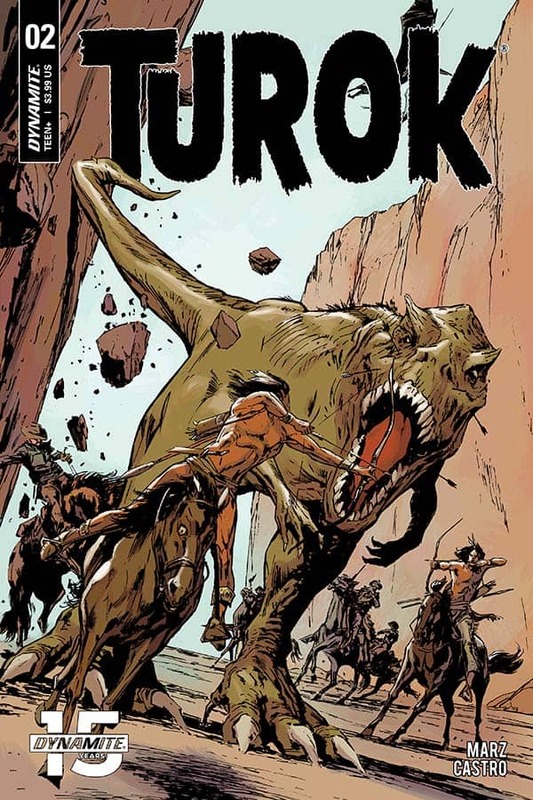 TUROK makes a triumphant return to his roots courtesy of talented writer Ron Marz (Green Lantern, Silver Surfer, Witchblade) and artist extraordinaire Roberto Castro (Red Sonja, Flash Gordon) with a quiver-full of amazing variant covers by top industry artists! 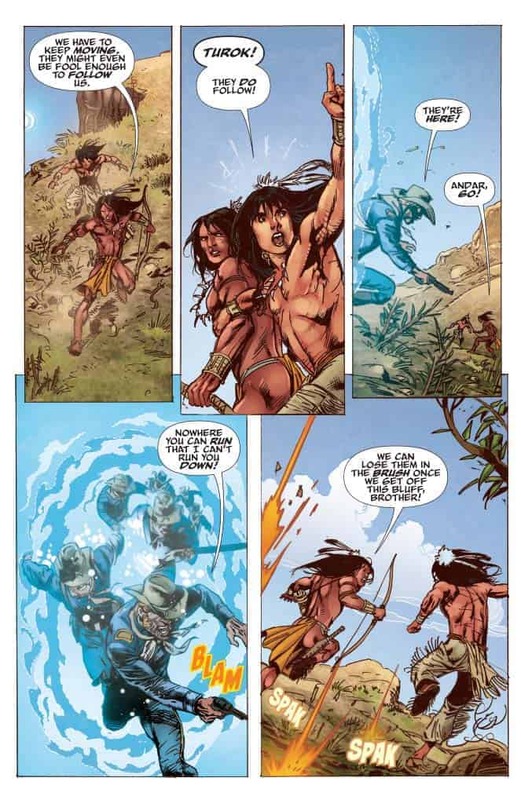 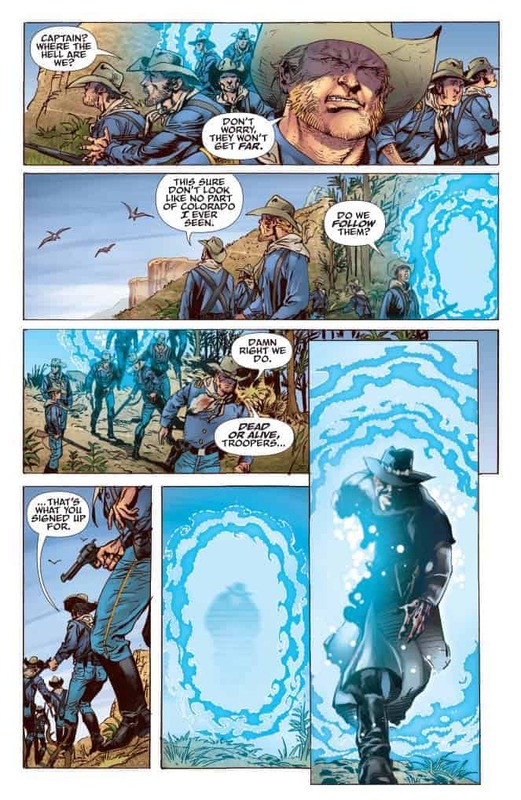 Turok and Andar pierce the veil and find themselves out of time, literally, in the Lost Valley! 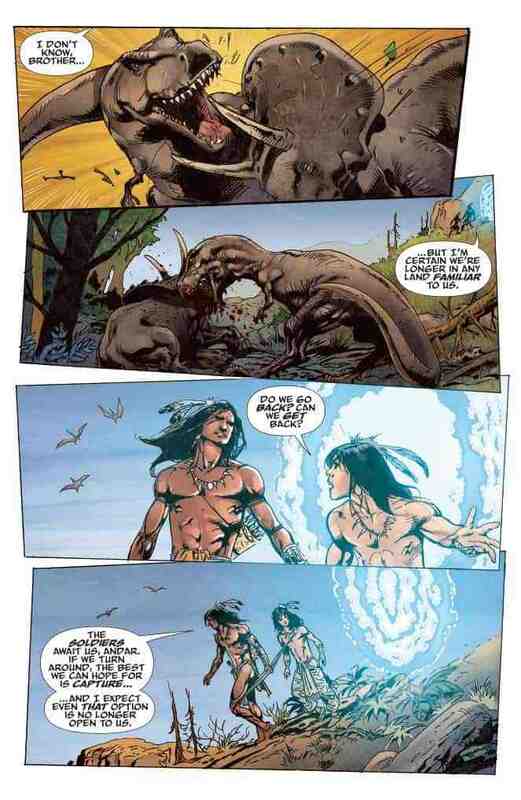 The Kiowa warriors are surrounded by hungry dinosaurs, and their only possible allies are the cavalry soldiers sworn to capture them. 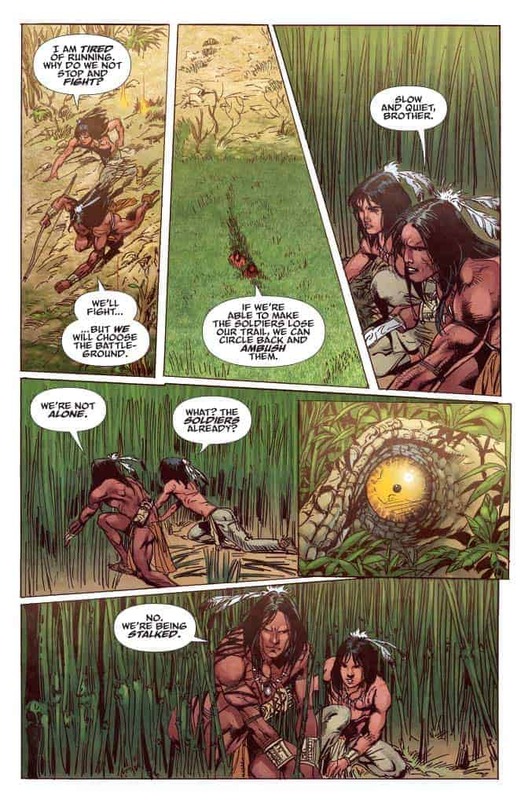 But all is not as it seems in the time-lost land, and the key to solving the mystery might well be the shadowy bounty hunter dogging Turok’s trail.